As a Nurse, you have long been committed to reducing and preventing patient falls. In fact, call lights, checklists and risk assessments are just a few types of fall-related tools that you've become accustomed to. While these strategies have improved patient safety, it’s time to start thinking differently about how we approach falls. According to EBSCO, Fall prevention remains one of the most challenging patient safety initiatives in any healthcare setting. Notwithstanding the risk for patient injury or death, a fall with injury is expensive and the estimated average cost is $14,000 (TJC, 2015). Falls and trauma were identified by the Centers for Medicare & Medicaid Services (CMS) as preventable adverse events. CMS will not reimburse hospitals if falls and trauma occurred as a secondary hospital acquired-condition. 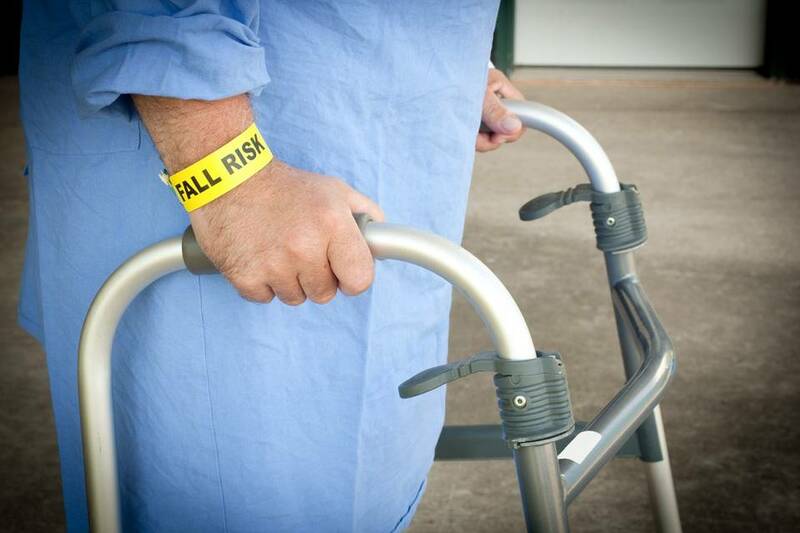 Below are some tips from Brigham and Women's Hospital that may prevent future falls. Have more questions or concerns about fall prevention? Click below to submit your question to our Nurse Leaders!